Duane Fogwell joins me for Part 1 of a discussion about making the step from Tropfest to Los Angeles. Duane is an award-winning film and television Director/Editor who grew up in Canberra. After being short-listed for ABC TV’s RACE AROUND THE WORLD at the age of 18, Duane discovered his love of all things film. Duane completed a Bachelor of Arts from the ANU majoring in English Literature and Film Studies and was later accepted into the Victorian College of the Arts. His graduation film, THE BEST MAN, won Best Script and Best Editing. Duane has been editing since childhood and continued to hone his skills after film school. 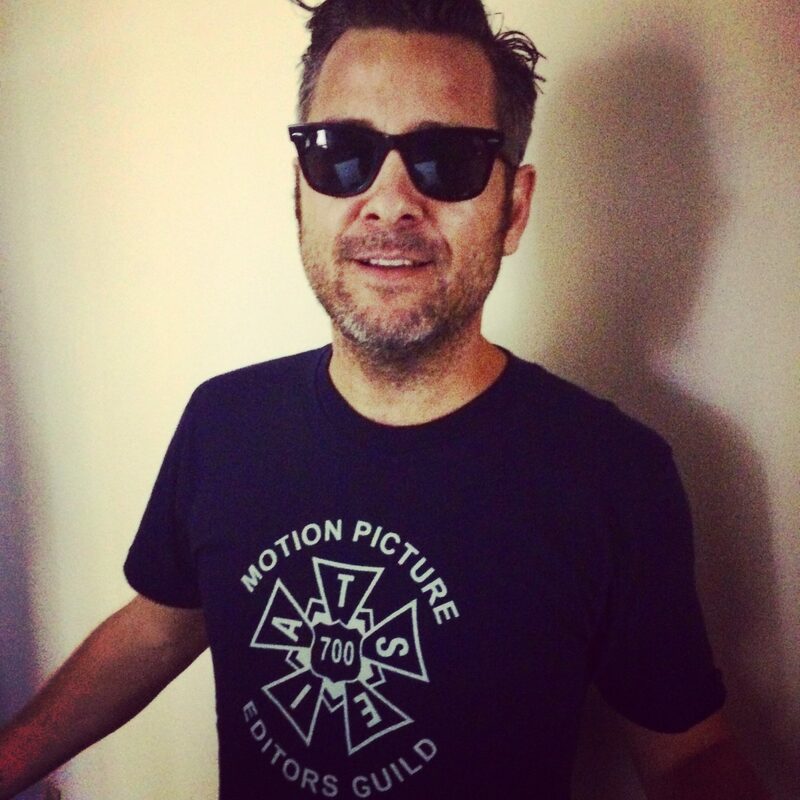 Upon graduation Duane began directing and editing television commercials and subsequently television editing with the boom of reality TV in the mid 2000’s. When a little show called MASTERCHEF exploded in Australia, Duane found himself in demand as one Australia’s top TV editors. Duane continued to make his own short films and is a three-time Tropfest finalist. His most recent Tropfest film FISH LIPS won Best Editing and People’s Choice. Duane relocated to Los Angeles in early 2015 with his family, working in network television as an in-demand freelance editor. The pros and cons of studying film theory. Taking the leap into film production. Shooting and editing wedding videos. Getting a break with Tropfest. Commercial popularity versus artistic acclaim. The character of film festivals. Celebrating success and dealing with rejection. Leave me a Rating and Review in iTunes! It won’t cost you a cent and it makes a big difference. The more you love the show, the higher this podcast is ranked in iTunes which helps new listeners (like you and me) discover it. That’s how I found my favourite shows. Just click the link above. It means a lot to me and the guests on the show. You can subscribe directly from your phone. If you’ve got an iPhone, click the purple app named Podcasts. If you’ve got a Samsung phone or another Android phone, try the apps Stitcher or Overcast. Both are free. Or find me in iTunes on both Mac or PC. Just search for ‘Ben Phelps’. Then tap SUBSCRIBE or LISTEN LATER. Every time I release a new episode, it’ll appear in your podcast feed. Easy peasy! I love sharing stories and fostering discussion. So reach out to discuss this episode or anything else! Try Twitter, Facebook, Instagram or email. The links are in the right column (or the bottom of the screen if you’re reading this on a mobile device).